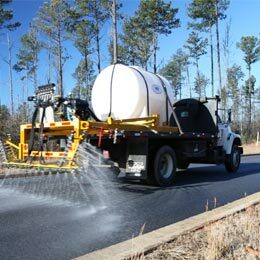 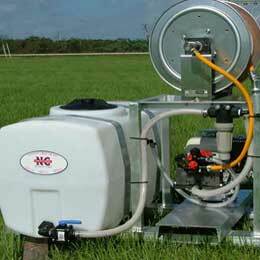 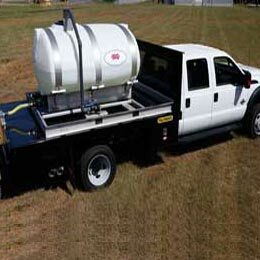 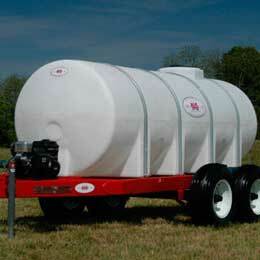 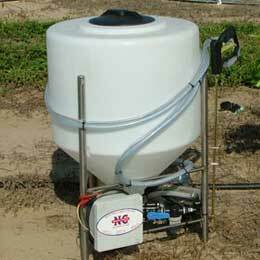 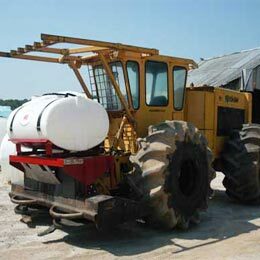 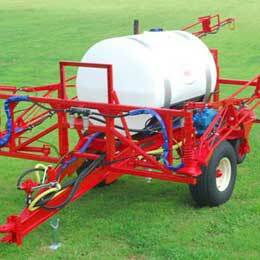 NCI sprayers have a wide variety of options. 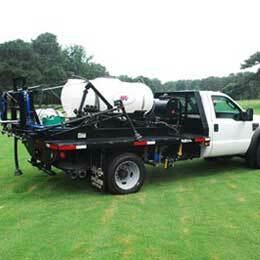 Customize your sprayer to your requirements – not a one size fits all – by speaking with our knowledgeable staff who can advise you on components to get the best equipment for your use. 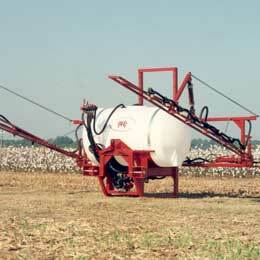 View the equipment section of our catalog to see a quick view of NCI’s product line.